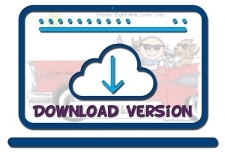 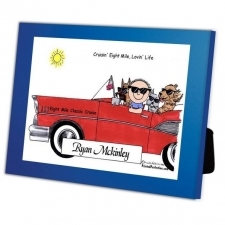 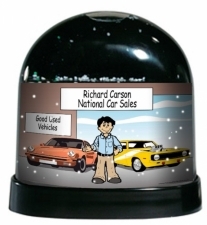 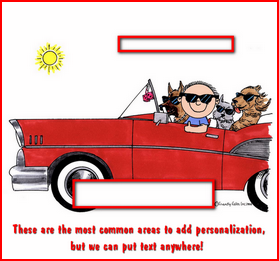 Friendly Folks Car Lover Caricature - Personalized! 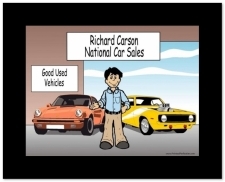 What can we say about car guys? 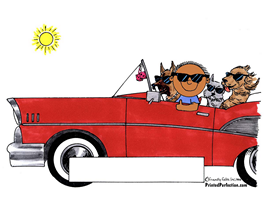 They love cars! 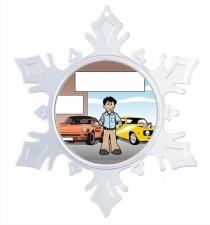 He might be a car collector, participate in the dream cruise or restore antique cars, but one thing is for sure, he is a car lover! 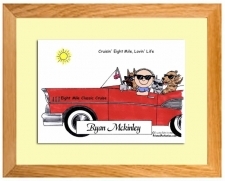 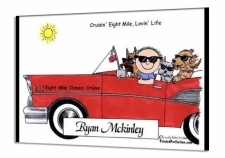 Our Friendly Folks Caricature fits him perfectly and captures his love of cruising. 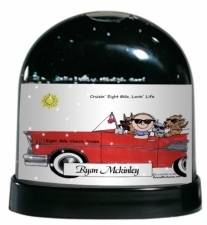 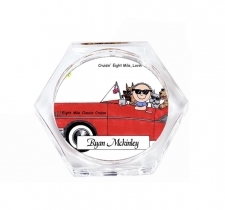 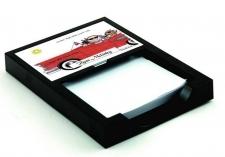 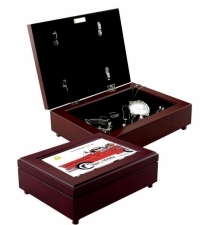 Personalize it with his name and any other information that you'd like. 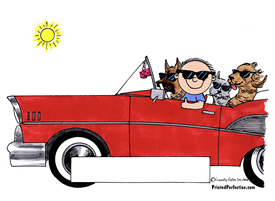 *Hair style can be changed on this character, but he will no longer be wearing sun glasses!